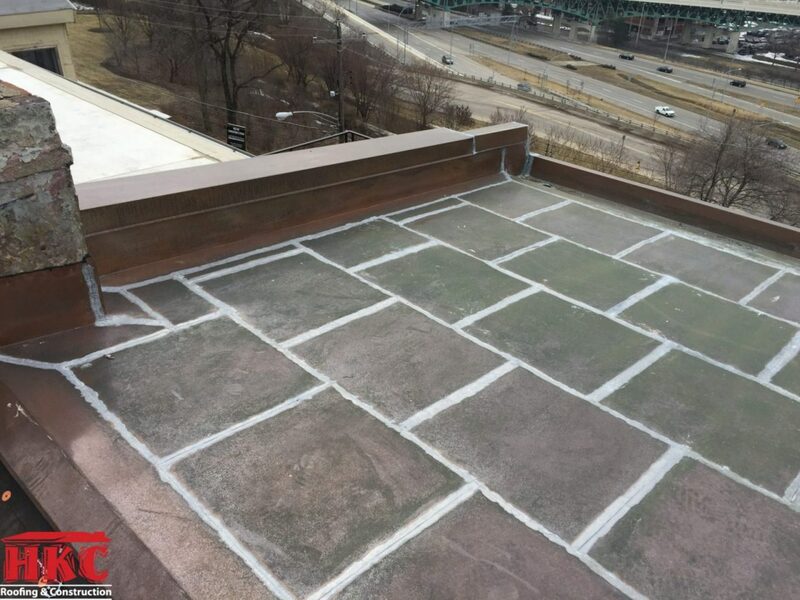 Flat roofs are the most difficult roofs to maintain long-term watertightness. 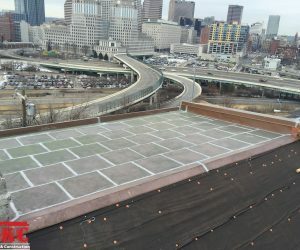 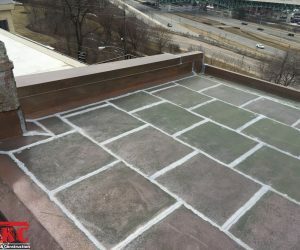 When installing a flat roof there are many options available to you but not all are created equal. 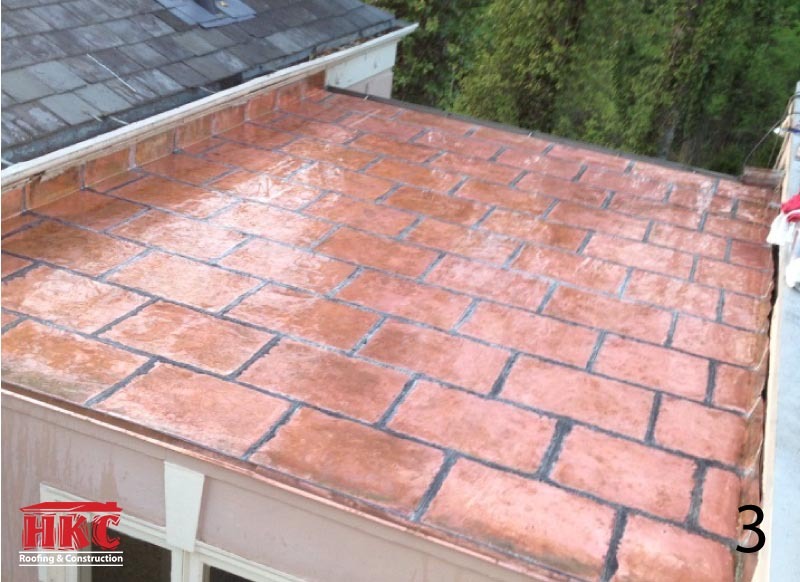 There’s no better option than the flat-lock copper roof. 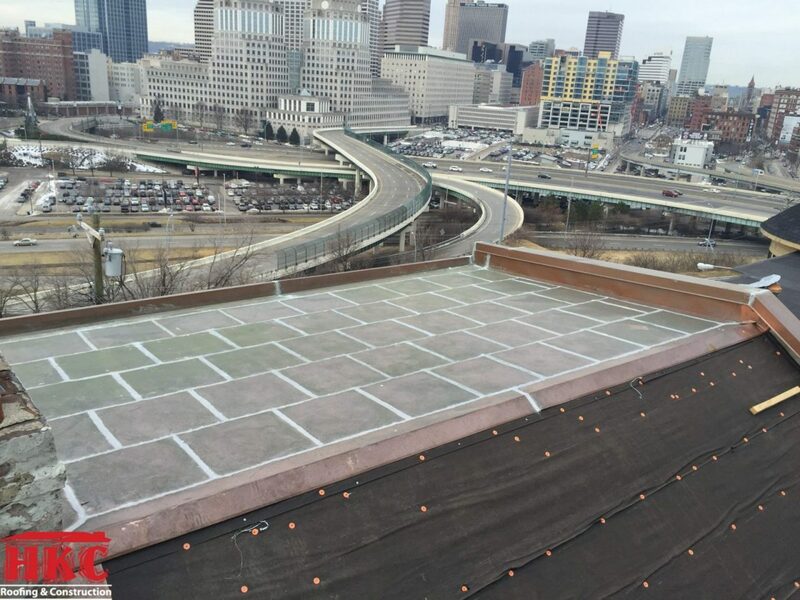 The system starts with #30 felt underlayment. 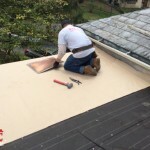 Then a rosin building paper is installed. 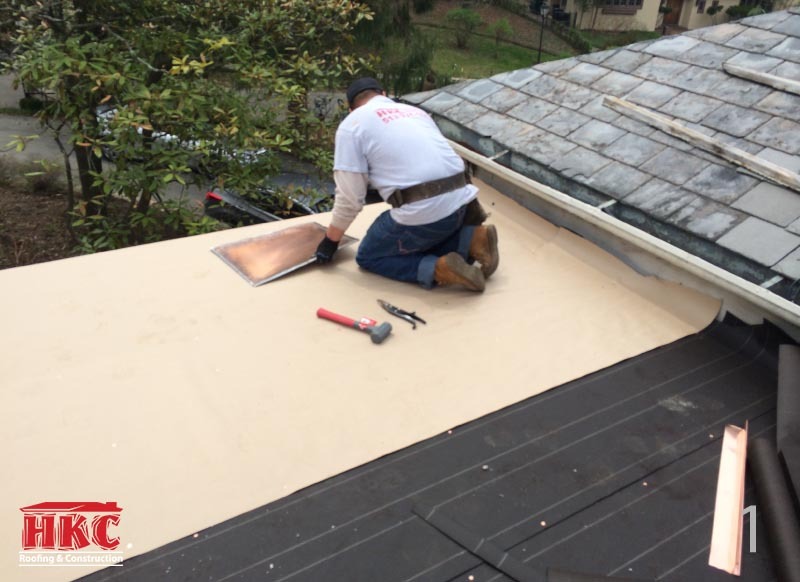 It prevents the felt underlayment from melting and sticking to the metal during the soldering. 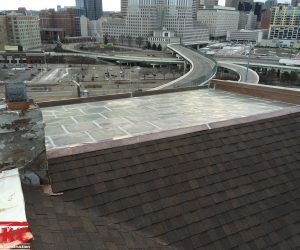 This promotes expansion and contraction over the life of the roof. 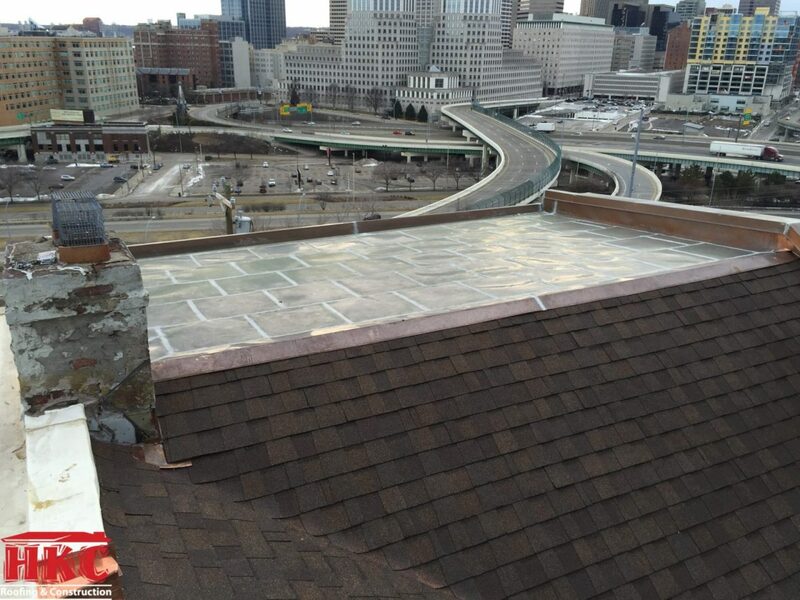 Once all the seams are soldered, this roof will be watertight even if it were completely flooded. 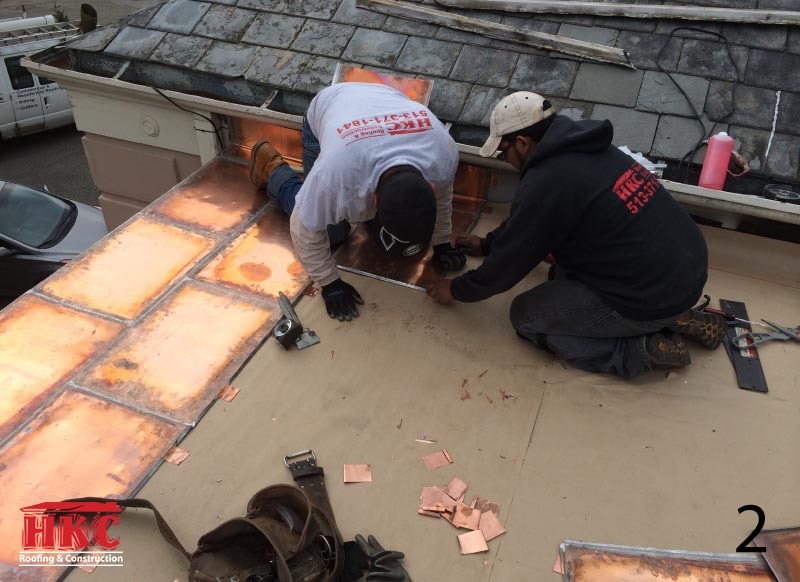 Due to the relatively high cost of installing a copper flat-lock roof, it’s often utilized on smaller areas. 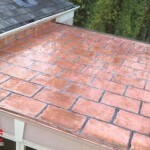 It’s a great solution for walk-out porches, bay windows, and dead valleys. 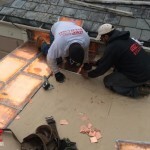 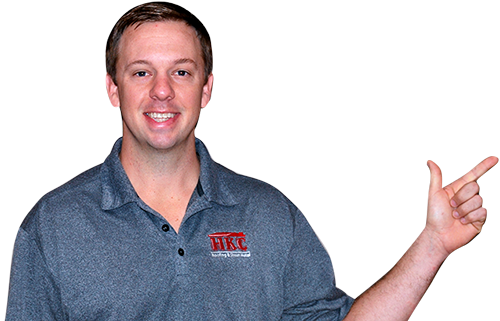 HKC Roofing has the skilled technicians to install your flat-lock project.